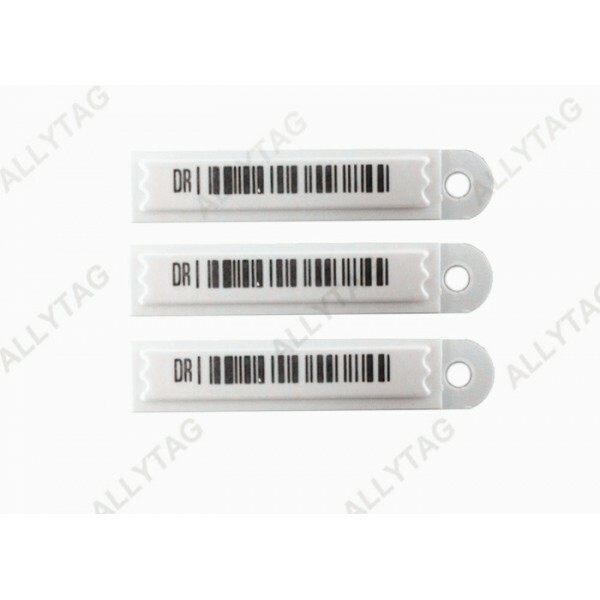 This AM hang label tag is mainly produced and applied on merchandises that are not able to stick the label tag on, such as garment, clothes, shoes, eyewear glasses, jewelry and so on. 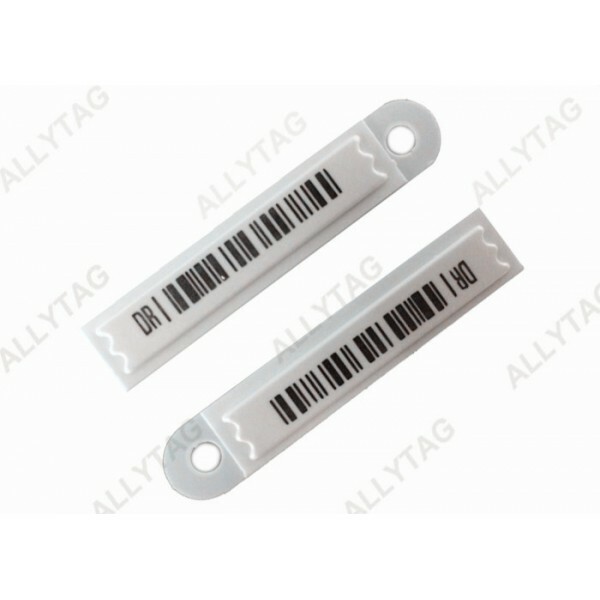 It shall be attached and compatible with lanyard or cable for the hanging function. 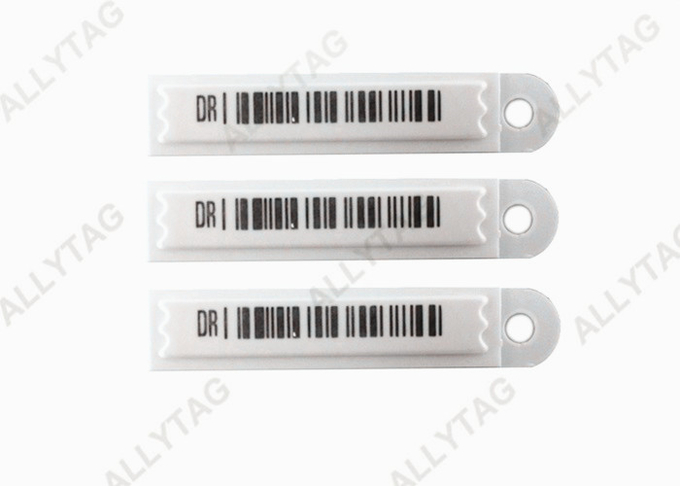 It is normal AM / DR label, but with a hanging plate at the back, which can be suitable for various commodities without having to stick on it, somehow in this case to avoid leaving any marks or stain on commodities, specially for luxury items. It shall be compatible with a small cable lanyard to hang on commodities.